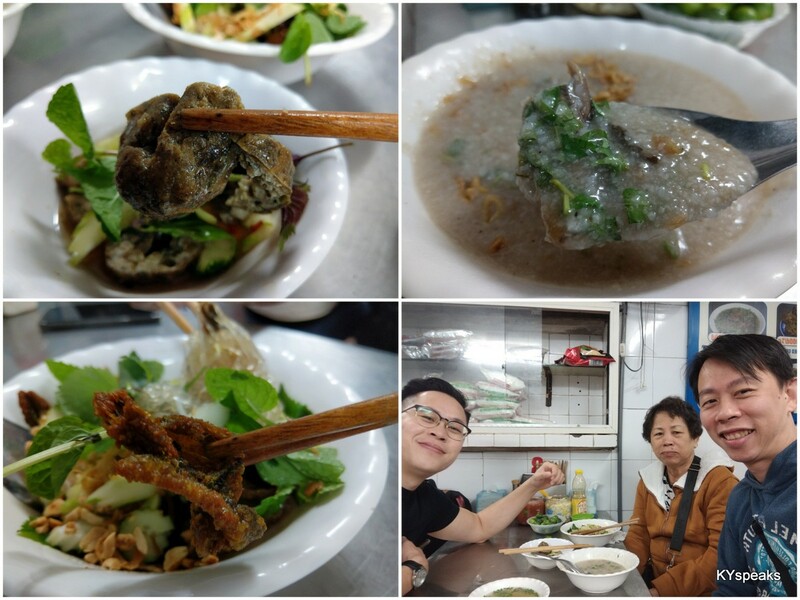 For the three of us, we ordered a wan tan with mushroom noodle, a mushroom chicken feet noodle, a curry chicken noodle, deep fried sui kow, a plate of deep fried prawn, and some oily vegetable. 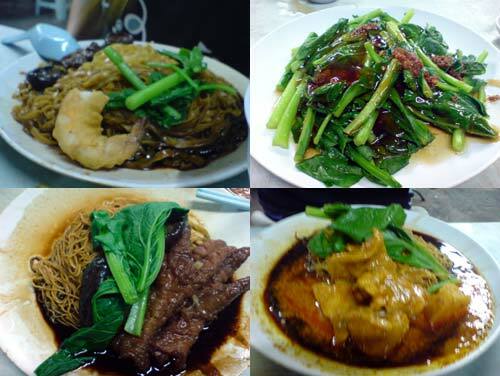 See, the good thing about this place is the variety of different “wan tan mee” you can order. The other toppings include the original wan tan and char siew (BBQ pork), curry wild boar, ginger duck, pork knuckle, sui kow, and Hakka stew pork. The noodle served here was actually pretty good, though I feel that it is still 2nd to the stall in Pudu, but still pretty good nonetheless. 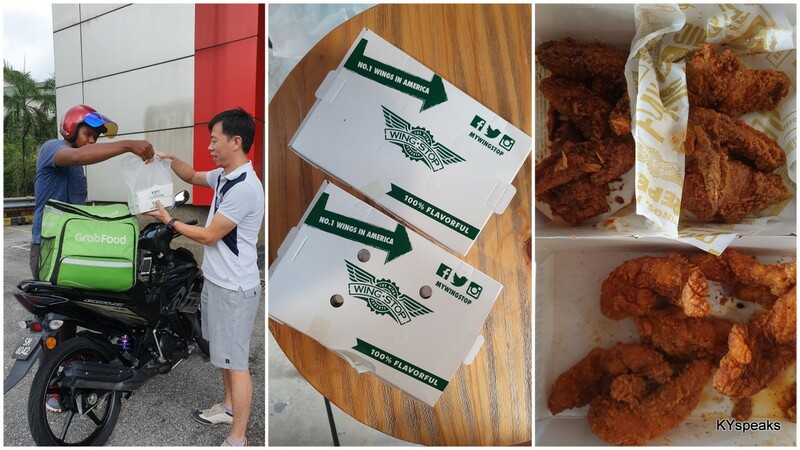 The toppings and other items were pretty decent as well, and the RM 6 deep fried prawn really offered value for money. Other than the traditional chili, this place also offered two types of delicious sambal to go with the side dishes (sui kow and prawn). The meal was pretty satisfying. However, they can be a little pricey. Including drinks, we had to part with RM 36 for the three of us. That was for the 3 plates of noodle and three side dishes ordered. Then again, you do get the variety and a different taste from the ordinary wan tan plus char siew. This place opens from about 8pm till the wee hours. 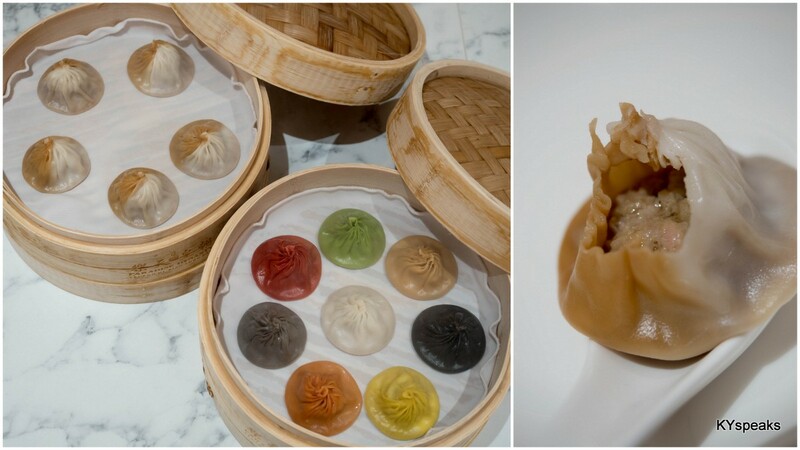 One bowl wantan mee please! ooh tats why u never come to the together gather eh? This is the stall I go to when I’m looking for a late night supper as it opens till the wee hours of the morning. The wild boar curry is exceptional. the prawn damn big. been here before many moons ago when Niichi was still called MTC. Nichi will always be MTC to me!!!! Did she mark this down at her GPS. Then I can use the coordinates to look for this place. I did hear quite a few people say this place is not the original rite? Seems it has shifted to Jalan Kuchai Lama. is this the stall on the way back from KL to PJ along Jln Sungai Besi? hmm… 36RM -> 12RM each, thats about £1.75. You could only get a sandwich for that over here…. if you’re lucky. But the food is so so ok only. 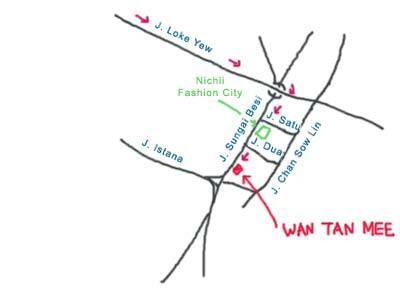 Well, i will not eat wan tan mee in KL. I heard this sg besi is the best but my friends told me just “ma ma”. 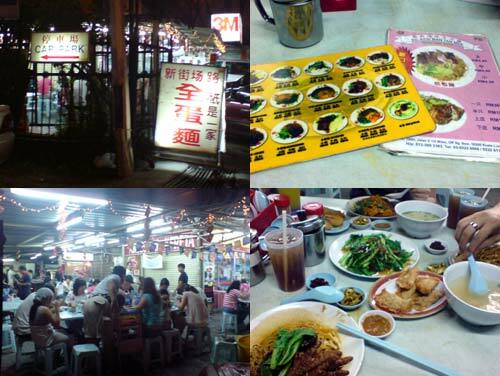 Lets come to my hometown (bentong,pahang) to try so call Yi chi ban wan tan mee. 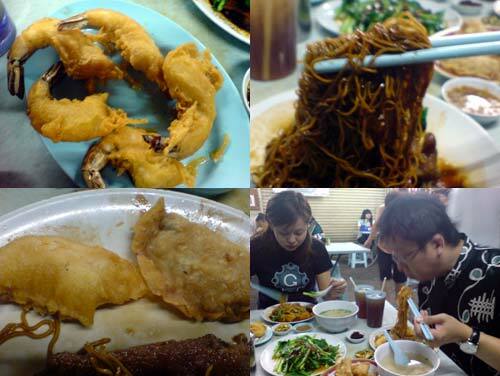 had it for dinner today…nothng spectacular…those wanton mee that i go repeatedly will be restoran OK at SS 2 chow yang, the senior man and his daughter (i think open after 2 pm), koon kee at damansara jaya (its mushroom chick feet is good), and Sek 17 pj – young couple restaurant sth intan…home made noodles is good, (the other day i went again but ran out of noodles and he apologised and that he need to make again…) – imagine if we can have the sek 17 home made noodle with Meng Kee Char siu….yum yum…salivating.. This stall OK-OK for me, if you are looking for the best NOODLES in Wan Tan Mee, should go to Nippy Noodle @Kuchai Lama.